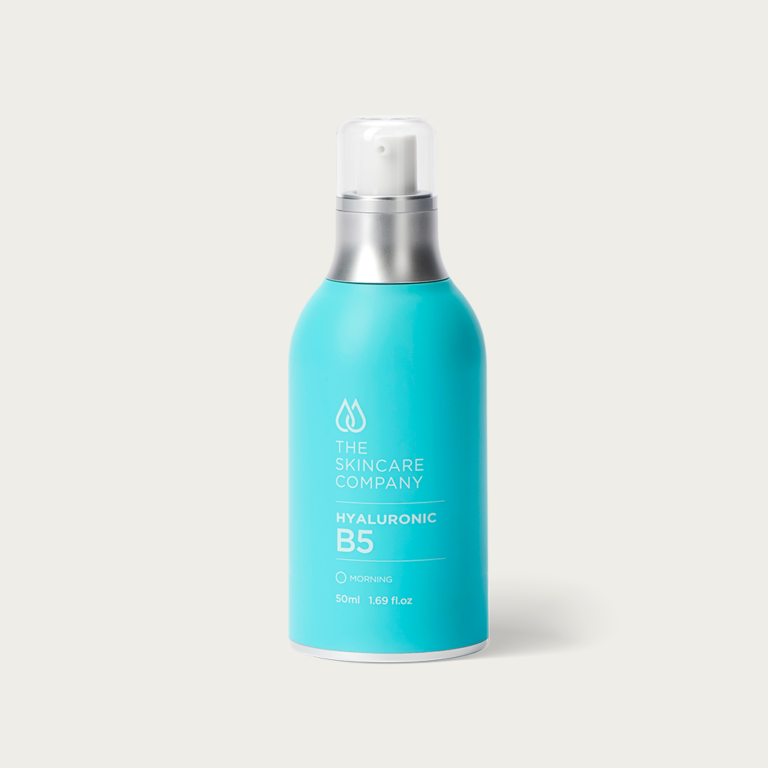 Our Hyaluronic B5 serum is lightweight and fast absorbing, containing hyaluronic acid for superior hydration. Vitamin B5 (pantothenic acid), provides powerful antioxidant protection and assists in the healing cascade of wound repair. Used daily, the hydrating Hyaluronic B5 serum will plump the skin and reduce the appearance of fine lines and wrinkles. It calms reactive skin and improve the skin’s ability to repair post clinical peel, microdermabrasion or laser treatments.